There’s nothing more rewarding than owning your own house and turning it into a home, but to do that means furnishing and decorating which can often be expensive! 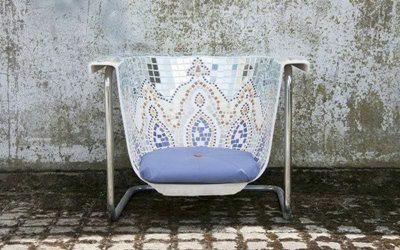 If you don’t want to break the bank on brand new furniture, why not take an old item from our reclamation yard and upcycle it into something worth showing off? 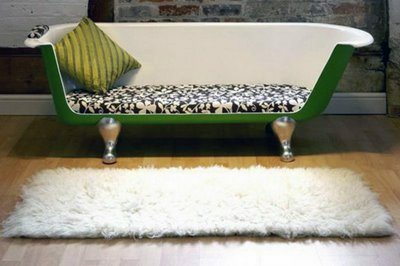 Our favourite trend right now is bathtubs, for they can be transformed into sofas, armchairs, outdoor seating, a chaise lounge and even a bed! Whether you’re refurbishing the living room, the bedroom or the garden, and whether you have a small or large space to fill, our bathtubs are ideal! We have various styles available including roll top baths and cast iron baths, both of which are perfect for creating a masterpiece. To create your bespoke piece of furniture, start by cutting the bathtub into your required design, remembering to smooth the edges to avoid any unwanted injuries! The next part of the process is the design, and this is probably the most exciting part of an upcycle, for you can let your imagination run wild. Sometimes the best designs are the simplest ones. 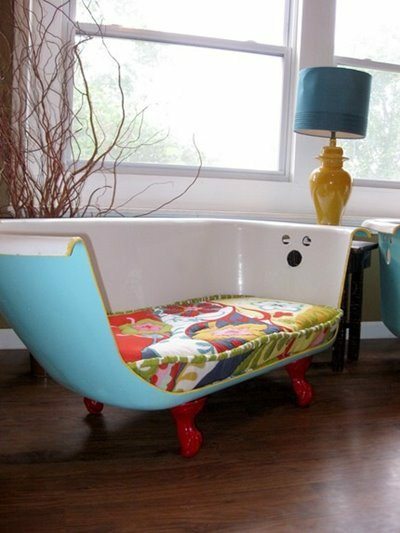 Adding a lick of paint and giving the old bathtub a pop of colour can make all the difference. Whether you use one colour all over or paint the interior, exterior and legs in an array of colour palettes, it will most definitely channel the pop art era and scream modernism, making it a centre piece in any room. For those who have a body full of creative bones, why not challenge yourself to create something spectacular? If you’ve got the time and patience, why not give this mosaic design (pictured below) a go? It will give your piece of furniture a unique and rustic feel, whilst also looking very impressive to the eye! Mosaic designs are often found in the great outdoors, and this doesn’t have to be an exception. 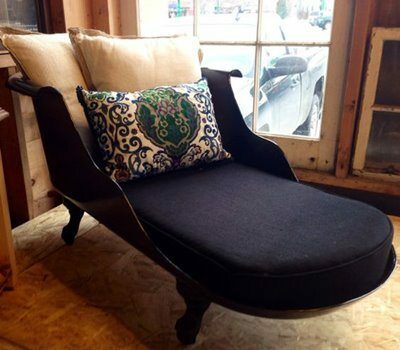 The great thing about creating furniture from an old bathtub is that it’s 100% waterproof! And of course, comfort is key. Add a mattress and a few cushions to your bespoke design to complete your home furnishings. Now all that’s left to do is to invite your guests round to come and relax on your brand new piece of fantastic furniture!